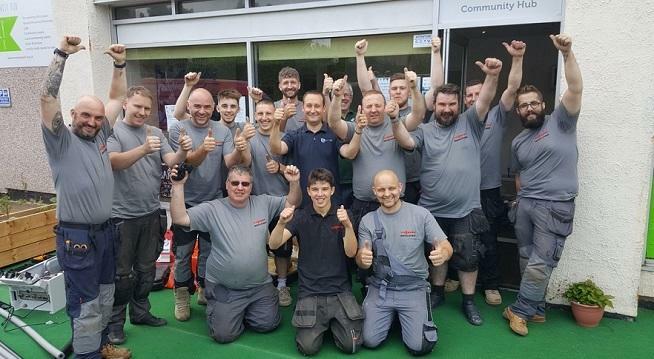 Through our employees, customers, installation partners and suppliers, Viessmann has a UK-wide network of individuals who are keen to use their skills to give something back. This is in addition to corporate-level charitable and community initiatives driven both by our UK team in Telford and our global headquarters in Allendorf, Germany. The need for heat and hot water is a basic one, and to help out, we do our best to identify and support projects and fundraising activities where we can make the difference. 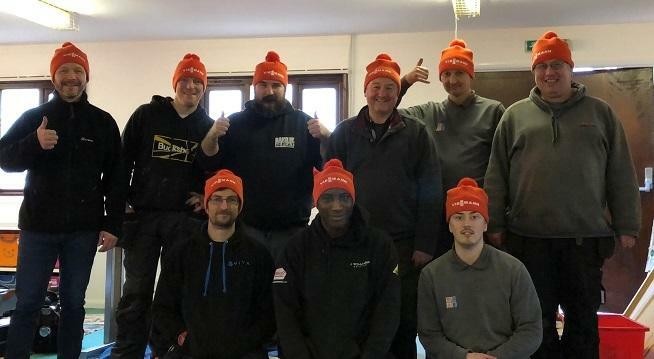 The Heat for Good collective, including 11 heating engineers from around the UK, has installed a free heating system to the Clayton Rugby League Club in Bradford, West Yorkshire. 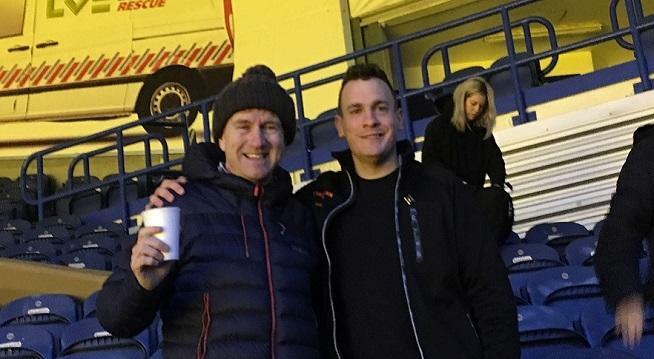 Dean Hoyle, along with 150 other fundraisers including Viessmann Area Business Manager James Carter, took part in the inaugural ‘Big Sleep Out’ at The John Smith’s Stadium on Friday 9th March, raising well over £40,000 for local homeless causes. Huddersfield Town Chairman Dean Hoyle, alongside Town Foundation Trustees Janet Hoyle, Sean Jarvis and Ann Hough, joined local dignitaries and supporters to brave the outdoors and raise money for local homeless causes, including local charity Huddersfield Mission. An industry collective, including eight heating engineers from around the UK, has provided a heating system to the Let’s Play’s children’s centre in North Oxfordshire. Let’s Play – a charity providing after-school and holiday activities for over 100 disabled children in Oxfordshire – has received a warm boost to the new year with the installation of a heating system at its new, larger premises this month. Endangered tigers prefer underfloor heating! As they face their first winter in their new home, 11 rare tigers at Lincolnshire Wildlife Park’s new Bengal Gardens enclosure ignore straw beds in favour of shelves heated by boilers donated by Viessmann. Keepers at the newly-opened Bengal Gardens at Lincolnshire Wildlife Park have found that their Bengal tigers prefer the underfloor heated shelves in their enclosure to straw and other alternatives provided to make them feel at home. Revamped heating system including free Viessmann boiler and Plumbase parts will see heating bills reduce by 40% and Monkey Park’s diverse users stay warm and cosy for years to come. Thanks to Viessmann, the heating systems manufacturer, and its “Heroes of Heat” team, the Monkey Park social enterprise in Chesterfield will now be able to keep its community users comfortable year-round. 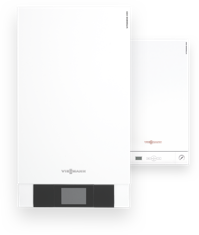 On July 1st and 2nd a new Viessmann Vitodens 100-W boiler will be installed by a team of volunteer plumbers, with pipes, sundries and radiators donated by Plumbase, one of the UK’s leading national plumbers’ merchants and Viessmann’s largest trade partner. Industry team comes to the rescue of 35th South West Cheshire Scout Group with free Viessmann boiler, labour and parts. 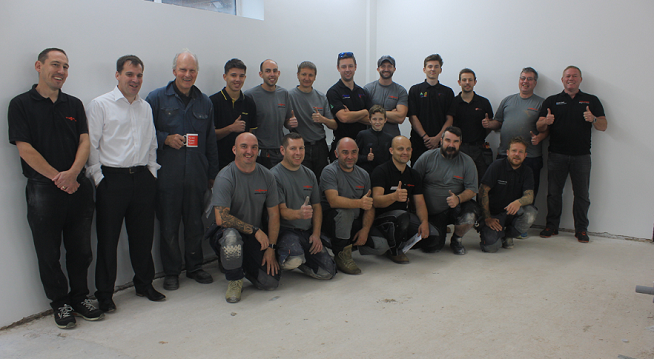 Viessmann and its Heroes of Heat team of volunteer installers, along with generous industry partners, have installed a complete heating system for free at the new Wistaston Scout Centre, near Crewe in Cheshire. 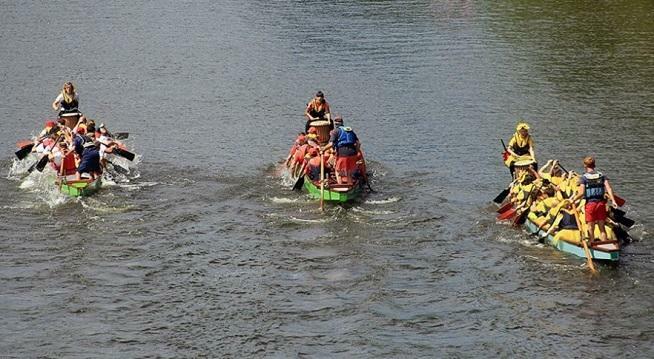 On the 9th July the Viessmann "Centenaries" took part in the Dragon Boat Festival at Pengwern Boat Club in Shrewsbury. It was a fantastic day out for both participants and spectators as teams of 11 to 17 took to the River Severn in 40ft long Viking Dragon Boats. The "Centenaries" raised a tremendous £1438.99 and smashed their initial target of £1000 for Severn Hospice.